39.5mm of lightweight, high-strength alloy. 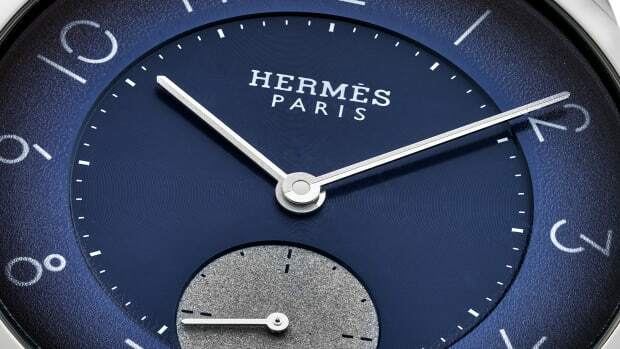 Already a favorite in the Hermes watch lineup, the Slim d&apos;Hermes is getting updated with a case that&apos;s constructed out of lightweight titanium. 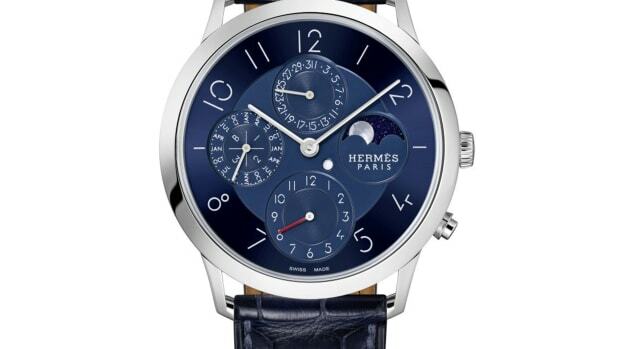 The 39.5mm case is coupled with a three-part dial that stars with a small-seconds counter, a central layer, and a chapter ring with openworked Arabic numerals that reveal the colored hours on the central layer. The movement is an in-house caliber H1950 automatic with 42 hour power reserve and a matte graphite Hermes alligator leather strap brings it all together. A stunning option for the world traveler. 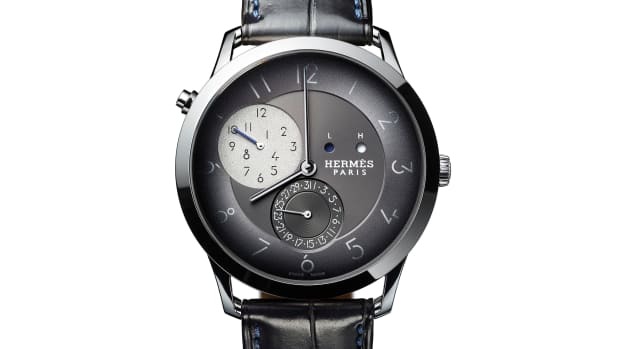 Definitely one of our favorite Hermes watches to date. 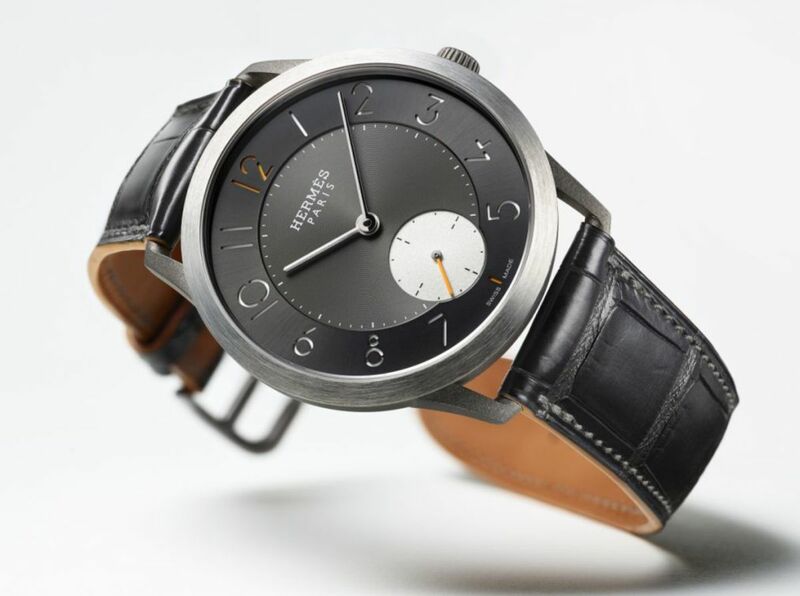 If you want one, you might want to skip this article and head over to Hodinkee right now.